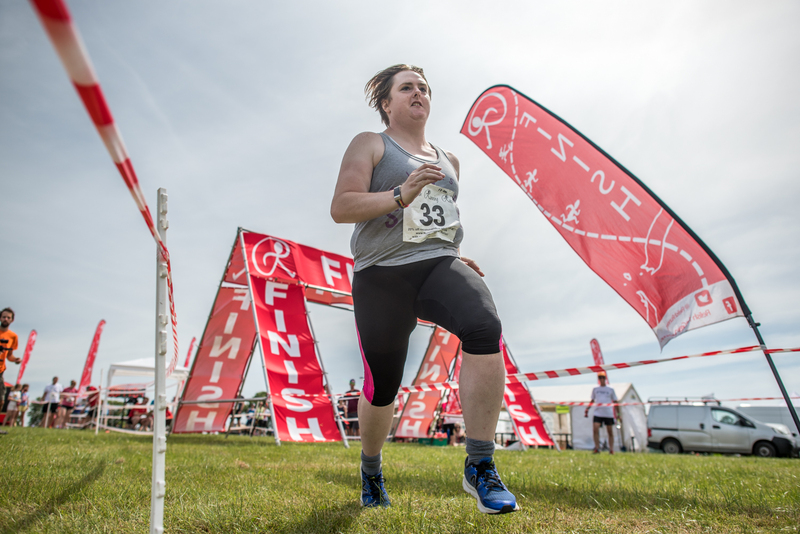 Runners will take part in four to five events, usually all on one day, and they are awarded points based on their finishing position; 1 point for first, 10 points for tenth etc. The overall standings are based on cumulative points, with the lowest score finishing first overall. 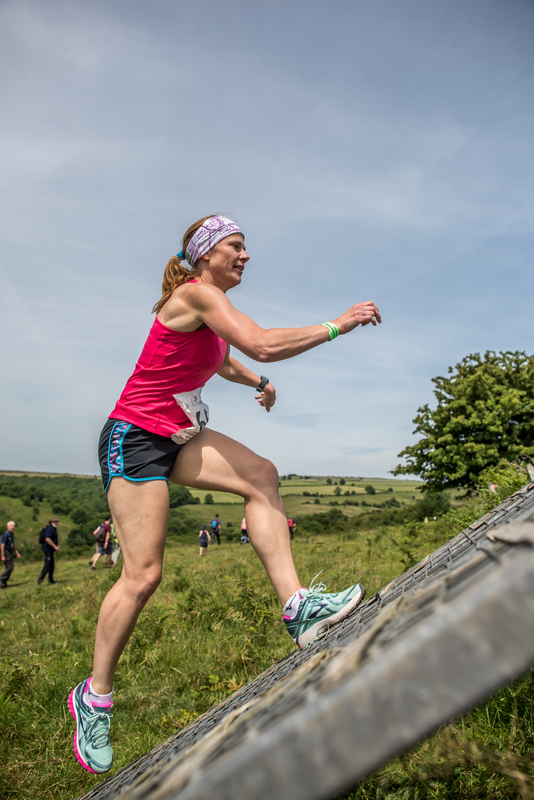 All events are given equal weight, so a consistent and measured performance across the events is key. 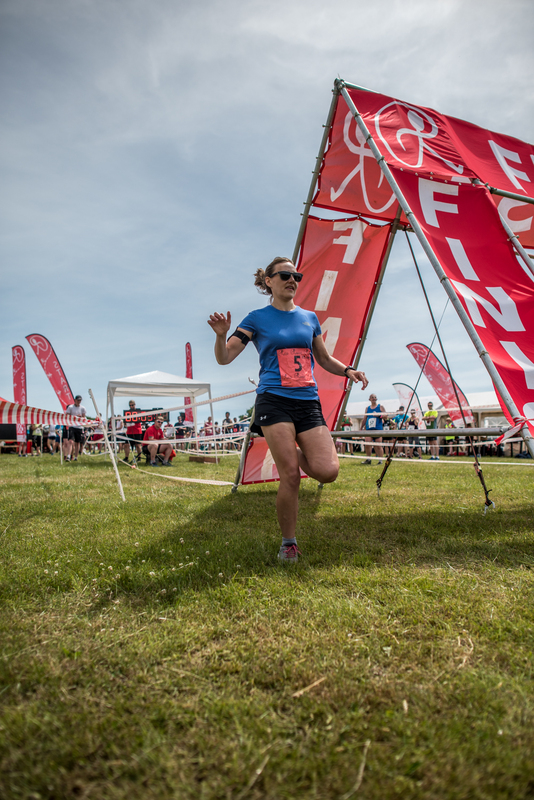 We will also be introducing slightly lower age restrictions on the Endurance events (as this is not a UK Athletics affiliated event), so this could be a great leveller between young speedy runners who will gain a lot of points on the Sprint, and the runners with more stamina who will pick up more points in the longer distance events. The minimum age for the Bronze is 12 years old, Silver is 14 years old and Gold is 17 years old. Registrations on the day are £5 extra. 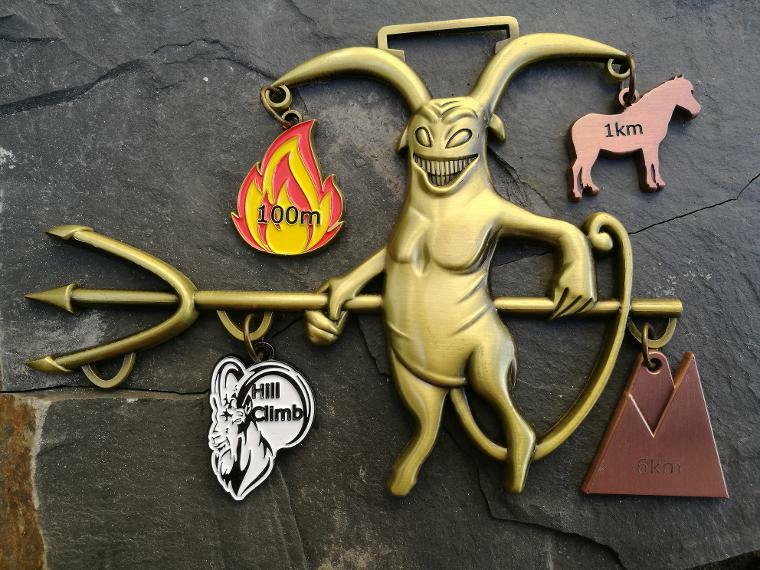 The highly coveted Gold Omnium Medal has 5 attachment medals and has races across two days; 1km + 100m + Hill Climb + 10km on Saturday 15th June, PLUS Half Marathon on Sunday 16th June. The Gold Omnium is 17cm across! 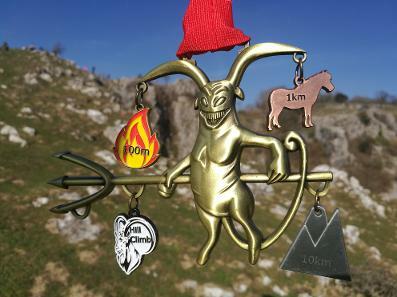 For the Silver Omnium event (100m + 1km + Hill Climb + 10km) this will be your reward, all on Saturday 15th June. 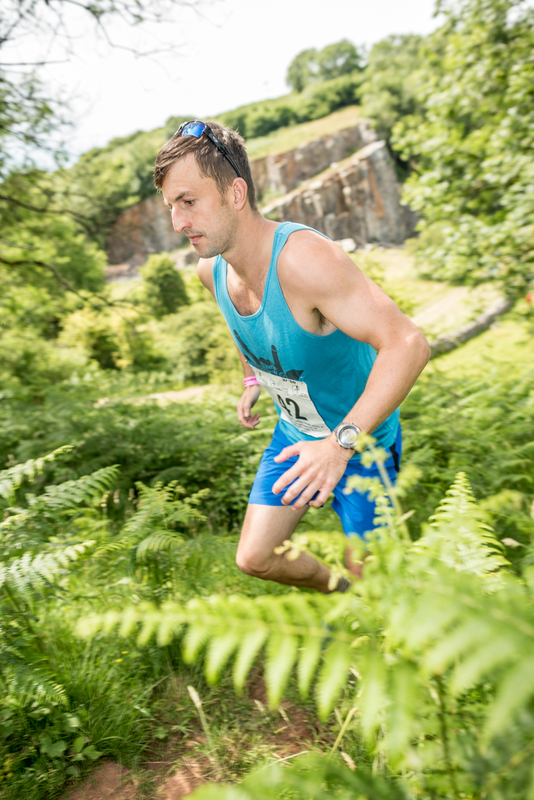 The shorter events will be work from an individual time trail format, eg one runner at a time setting off at fixed intervals. Once everyone has completed an event then the waves rotate to the next event. 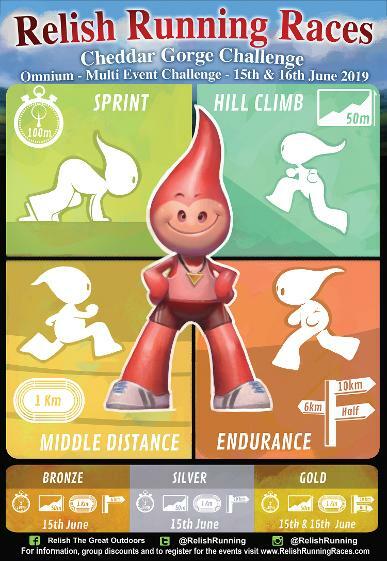 The final event will be the Endurance event which sees everyone compete together. Results and cumulative points and standings will be posted live to our website during the events, subject to good internet coverage. The beauty of the Omnium is that all events are given equal weight, so it is great leveller between speed and endurance. 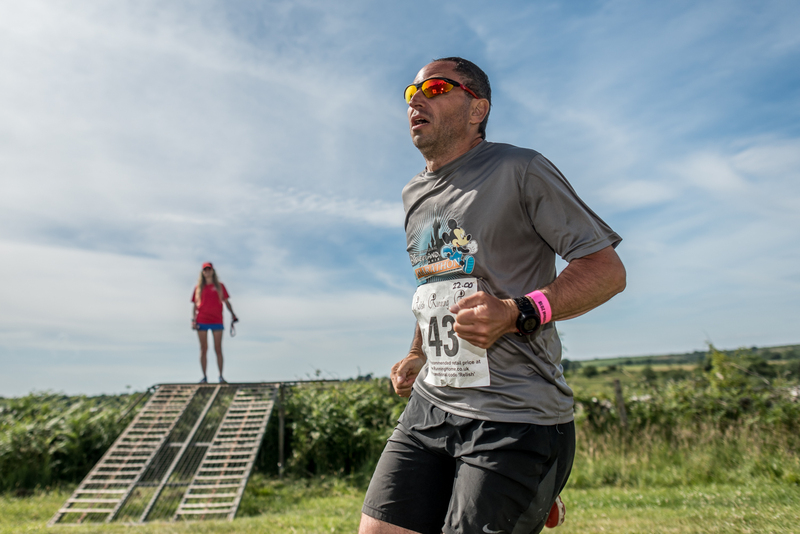 Regardless of your pace or ability, this really is an event for everyone. 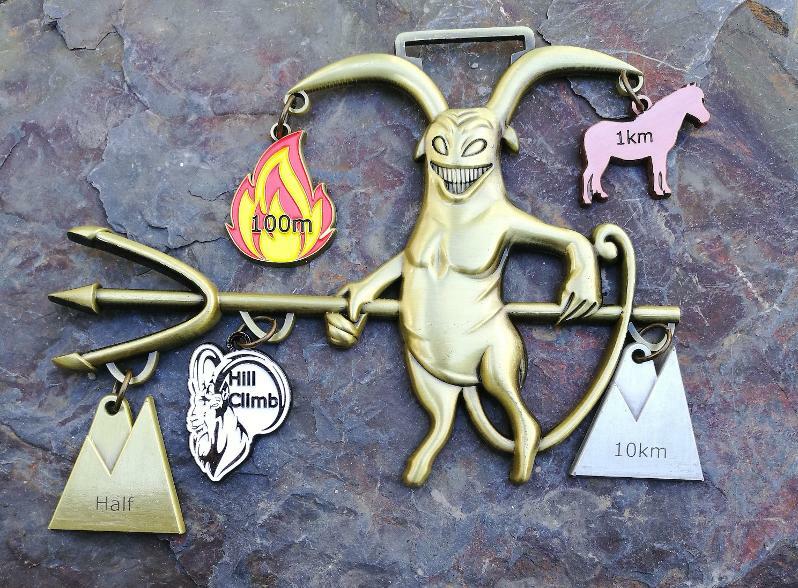 Our vision is to have the run route of each event lined with those runners who are not taking part at that particular moment, ringing cow bells, cheering every single runner across the line.